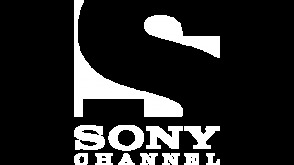 Sony Movie Channel is an American pay television channel that was launched on 1 October 2010. Owned by the Sony Pictures Television subsidiary of Sony Corporation, its programming consists of films from the Sony Pictures Entertainment library, alongside films from other distributors, mainly from Lionsgate and independent ones, which are broadcast unedited, and remastered in 1080i high definition. It is the only television channel in the United States run by Sony Corporation that is wholly owned by the company. After getting dumped by her long-time boyfriend, a New York journalist goes on a series of dates with five distinctive men in hopes of finding the perfect mate.